MarineUAS promotion video has been released. The MarineUAS network will offer a two-week intensive international winter school that integrates technical topics, application case studies and field demonstrations. MarineUAS fellows at their stand promoting the training network and their research. Panel session at the MTS/IEEE OCEANS Conference in Anchorage, Alaska. The MarineUAS hosted the panel session on Unmanned Air Vehicles (UAV/UAS) for Maritime Operations: Challenges, opportunities, and synergies. The panel was chaired by Professor Joao Sousa, and panelists were Philip McGillivary, Steve Colligan, Victor Zykov, Catherine Cahill, Ved Chirayath, Ted Ralston. Margarida Faria, Ivan Maza, Antidio Viguria Jiménez, Analysis of data structures and exploration techniques applied to large 3D marine structures using UAS, Int. Conference Unmanned Aircraft Systems (ICUAS), Miami, 2017. The Station Keeping Trails took place in the Bothnian Bay between Sweden and Finland in the beginning of March 2017. The purpose was to perform a variety of experiments concerning ice management and station keeping with the two anchor handling vessels Magne Viking and Tor Viking. Christopher Rodin's task was to design a camera system to be carried by Maritime Robotics' OceanEye moored balloon system in order to keep track of the size and position of ice floes surrounding the two vessels. At the same time, the trials allowed Christopher to obtain data for how well the designed camera system performs in a real world scenario. In the end the trials were a big success - everyone seemed pleased with the collected data, and they had plenty of days with beautiful weather. The trials were funded and organized by Statoil, and this particular part of the trial was conducted as a collaboration between Maritime Robotics and NTNU-AMOS. The summer school is scheduled for 19-29 June 2017 in Lisbon, Portugal. The summer school is open for external attendants. More information can be found in this overview, the summer school program, and the summer school schedule. MarineUAS are organizing two special sessions at the |International Conference on Unmanned Aircraft Systems (ICUAS) Conference that is held in Miami 13-16 June 2017. The two sessions are on Maritime and Coastal Applications of UASs and Intelligent and Autonomous UASs. The 4th Workshop on Research, Education and Development of Unmanned Aerial Systems (RED-UAS) will be held Tuesday through Thursday, October 3-5, 2017 at Konsert och Kongress, Linköping, Sweden. RED-UAS 2017 is a meeting place for representatives from academia, industry, and government agencies working in the rapidly expanding research area of unmanned aerial systems. Focused interests of diverse groups involved in UAS research and development will be discussed. Special emphasis will be given to current and future research opportunities. RED-UAS 2017 is sponsored by the IEEE Robotics and Automation Society (IEEE RAS), the International Conference on Unmanned Aircraft Systems (ICUAS), Linköping University (LiU) in Sweden, and MarineUAS. 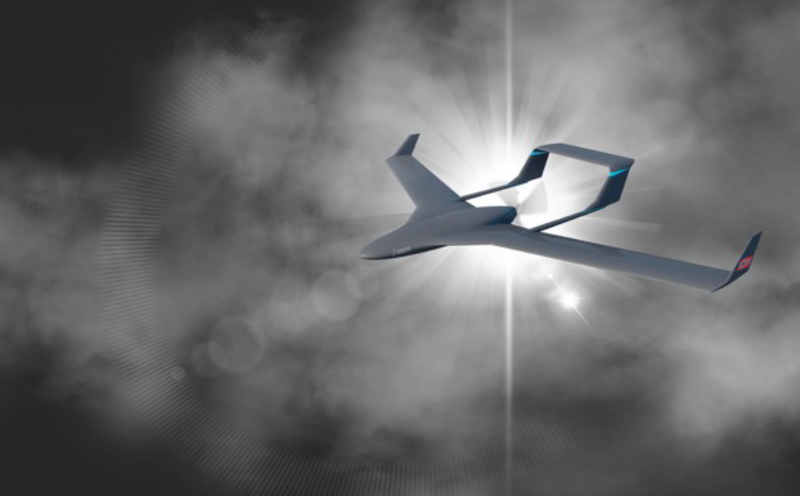 Linköping is known as the aviation capital of Sweden, with a cluster of companies focusing on unmanned aerial system and the only developer of manned aircraft in the country. Linköping is the fifth largest city in Sweden hosting world class technology, an innovative university, and a cutting-edge environment cluster. This makes Linköping a city where ideas come to life. Doctoral fellow Anthony Hovenburg at Maritime Robotics AS has worked on the conceptual design of a new UAV. The P31015 is a platform that is designed from the ground up to specifically meet the demand from maritime operations in the high-north environment. Further information can be found in the recent newsletter from Maritime Robotics. The Remote Controlled and Autonomous Measurement Platforms (ReCAMP) Flagship Workshop has been held the 5-6th of April 2016 in Tromsø, Norway with participation and contributions from MarineUAS fellows and senior researchers. 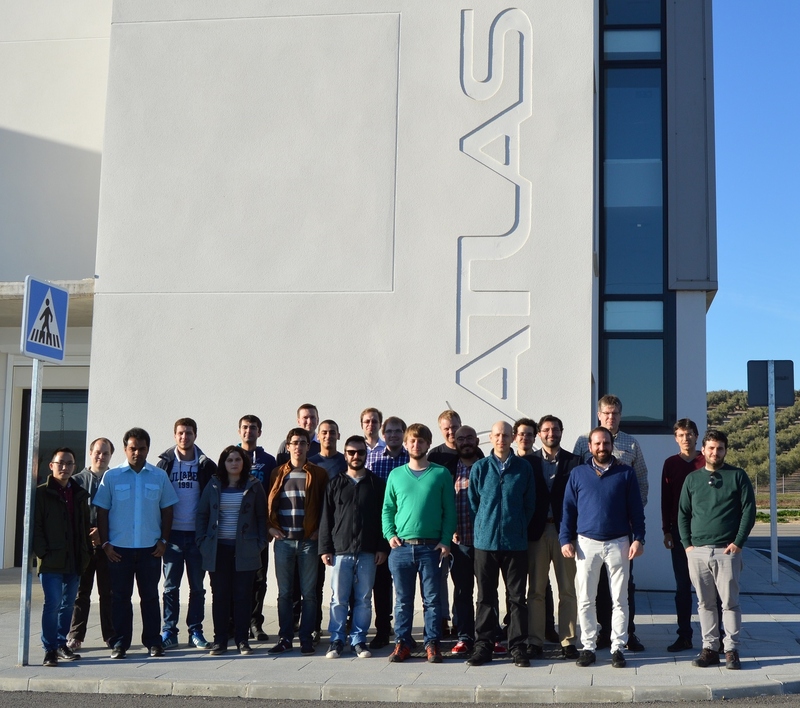 The first workshop was organized by FADA-CATEC at the ATLAS UAS test center in Villacarrillo, Spain during 1-5 February 2016. The workshop focused on UAS technology, in particular flight control and avionics. The project Networked Ocean - Networked ocean and air vehicles for communications and data collection in remote oceanic areas was recently funded by an EEA grant and will start in October 2015. The project lead by Professor Sousa as University of Porto in collaboration with NTNU. The project will demonstrate a system composed of a long endurance autonomous surface vehicle (ASV), long endurance autonomous underwater vehicles (AUV), long range unmanned air vehicles (UAV), helikites, and control stations. The ASV is both a communications hotspot and a docking base (for AUVs), operating 24/7 in remote ocean areas. The ASV supports smart routing protocols for direct communications, via persistent UAV relays, or delayed data transfer to control stations. The control stations provide advanced planning and execution control capabilities, as well as dissemination of data. The system supports inter-operability protocols to allow expansion to vehicles from third parties. The challenge for any potential operators of remotely piloted aircraft systems (RPAS) in the Arctic region is to identify and understand applicable regulations in the geographic area where they plan to operate. This handbook should be used to develop a process for interfacing with the civil aviation authority (CAA) having jurisdiction in the operation area and obtaining the required permissions to conduct RPAS operations. This handbook is a simplified supplement to the International Civil Aviation Organization (ICAO) Document (Doc) 10019, Manual on Remotely Piloted Aircraft Systems (RPAS), with regard to Arctic operations for science. Scientists from NORUT Tromsø have made significant contributions to the handbook, based on their extensive experience with Arctic RPAS operations. EU funded Marine Robotics and Applications (EMRA´15) Workshop will take place from 18-19 June 2015 at IST, Lisbon, Portugal http://dsor.isr.ist.utl.pt/emra2015/. Project start was 1st January 2015. All partners were present at the kick-off meeting held in Trondheim 5-6 February 2015.